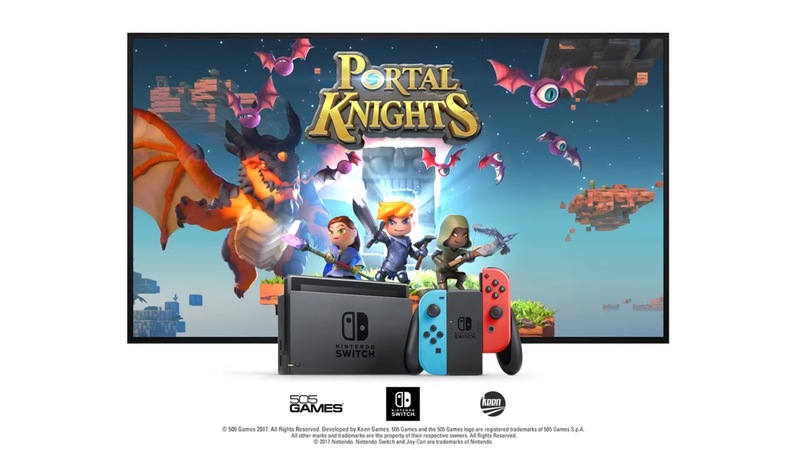 505 Games and Keen Games have outlined a number of new features coming soon to Portal Knight on Switch. Adventurers, Creators, and Villainous updates will be combined and released as a single patch. 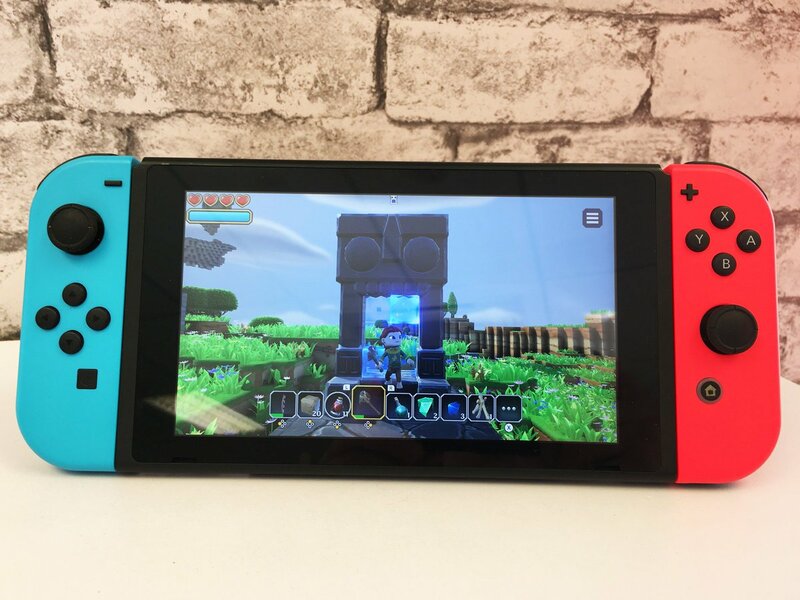 Portal Knights’ new update on Switch has arrived. Version 1.2.2 is now available for all players to download. As far as we’re aware, the patch only fixes a memory issue that plagued the game previously. We’ll let you know if we hear about the update involving anything else. 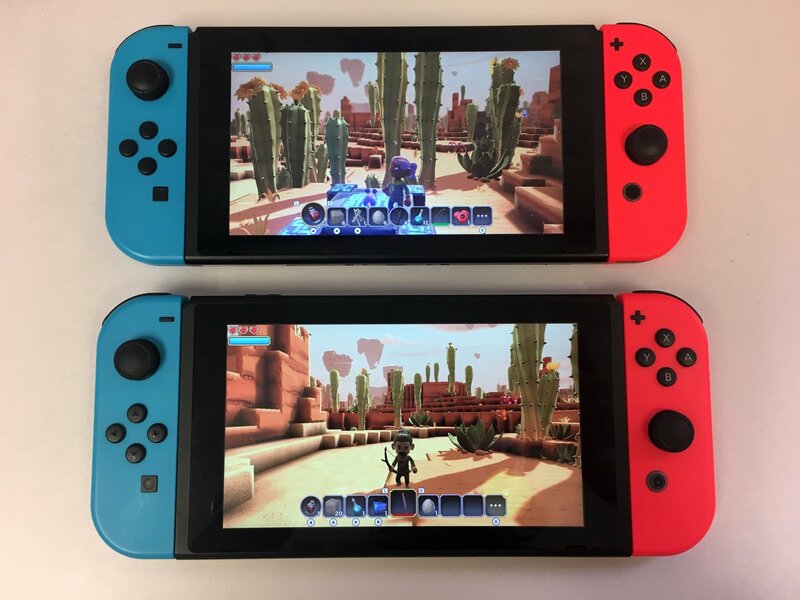 Portal Knights will soon be updated on Switch. 505 Games has stated that a patch has passed through the submission process, and it will address a reported memory issue. An exact date for the update hasn’t been set. However, 505 hopes to have it ready early next week. We’ll let you know when it’s live. 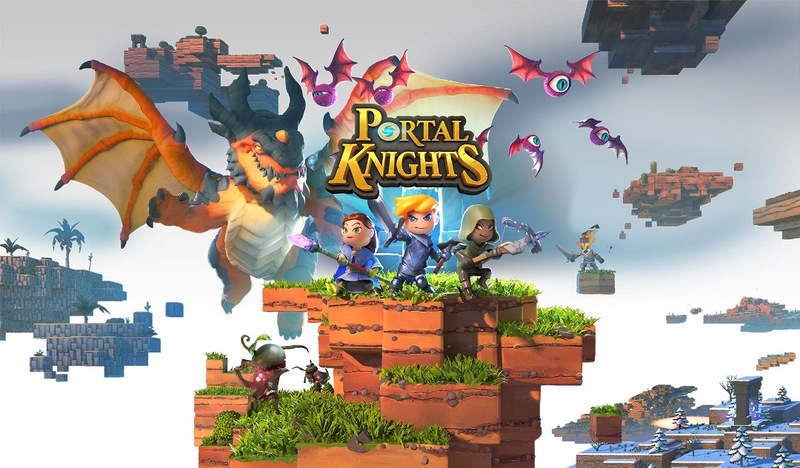 This past week, 505 Games published the new Switch version of Portal Knights on the eShop (a physical version will follow early next year). You can view some footage in the video below. 505 Games is celebrating the launch of Portal Knights on Switch with a new trailer. Take a look at the latest video below. Portal Knights’ eShop listing was apparently spot on, as 505 Games announced today that the game is launching on November 23. For those interested in physical products, the game will be sold at North American retail on February 13. Pricing is set at $29.99. We haven’t heard too much about the Switch version of Portal Knights as of late, but the game’s Twitter account did post an update today. 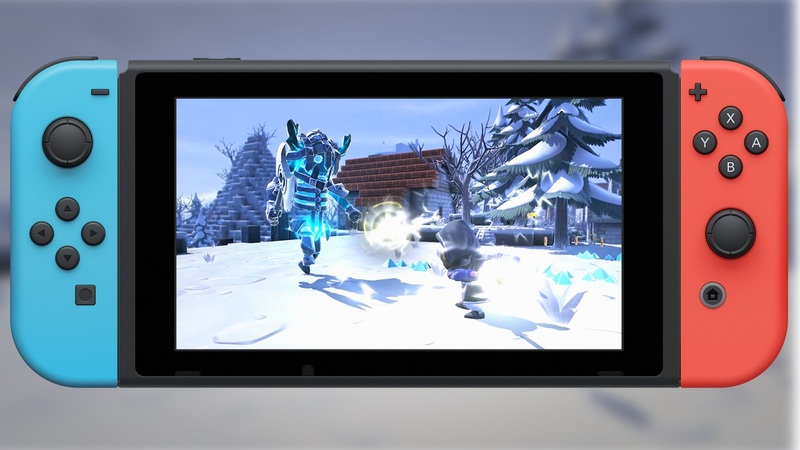 When Portal Knights hits Switch, local multiplayer will be supported. You’ll be able to play with up to three others without an internet connection. Also, you can even activate split screen as part of it. 505 Games has not yet announced a release date for Portal Knights on Switch, but it’s coming along at the very least. 505 Games will be bringing Portal Knights to Switch at some point. When it does happen, the system should be treated with a physical release.